Alexia is the stage name of Alessia Aquilani who is an Italian singer and previously the vocalist of Ice Mc. Alexia was born on May 19, 1967 and makes records both in English and Italian. Toto Cutugno is the stage name of the Italian pop singer – songwriter Salvatore Cutugno who was born on July 7, 1943. He is most popular for his song L’italiano that was released in 1983. 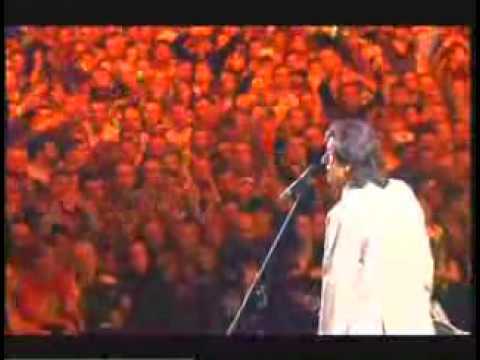 The video below is Toto Cutugno singing L’italianoback in 2006. Persiana Jones is an Italian ska punk band formed in 1988. They have appeared on television numerous times and toured countries like Germany, Switzerland and the Czech Republic. 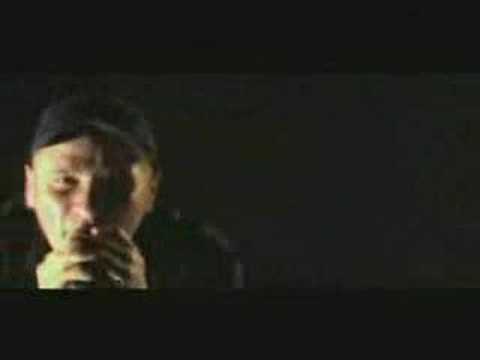 Here’s a video of their song Brace for Impact. You are currently browsing the Italian Music weblog archives for February, 2009.